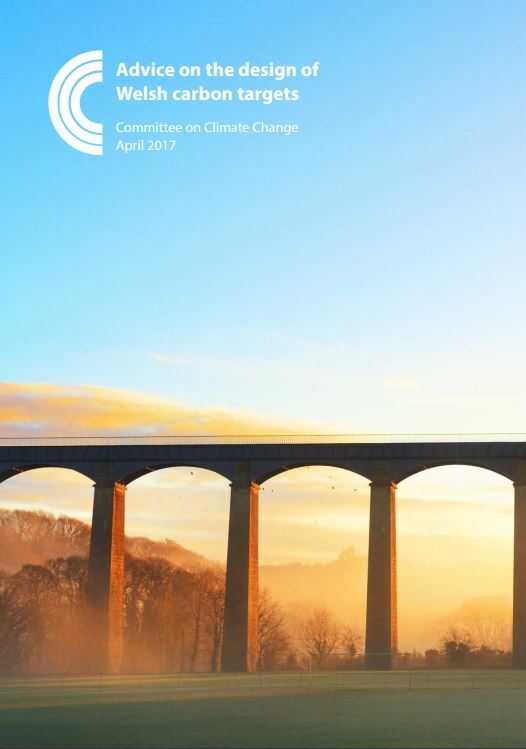 Advice on the design of Welsh carbon targets sets out the Committee’s recommendations on developing emissions targets for Wales, following a request from the Welsh Government. The Welsh Government has committed to reducing emissions in Wales by at least 80% on 1990 levels by 2050. This includes interim emissions targets to 2040 and five-yearly carbon budgets to 2050. The level of the targets and budgets is currently under consideration. The Committee will provide further advice on Welsh emissions targets and budgets later in 2017. Advice on the design of Welsh carbon targets is also available in Welsh.